Technology is great but not when it is forced in to a situation. 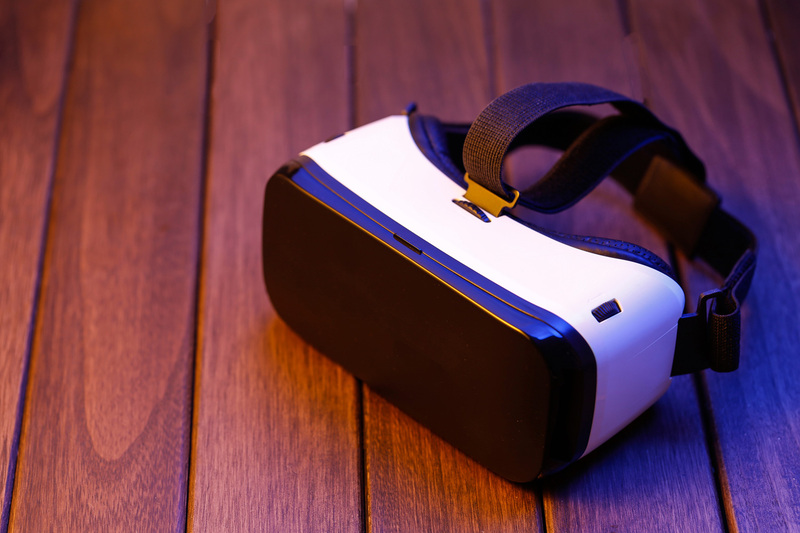 As a gateway to a new experience and how we interact with computerized environments around us, Virtual Reality plays an important introduction. However, aside from the entertainment value, does virtual reality really solve a problem? Does it allow residents of Vancouver make easier choices when it comes to pre-purchasing a condo? Surely it’s a great invitation but in this particular market given the depth of information to consider, it may not be an effective way of using technology. In case you missed it, Volvo did something revolutionary last November: It used Google Cardboard — a virtual-reality headset made out of cardboard — to create the world’s first virtual test drive on a smartphone. Dubbed “Volvo Reality,” the campaign paired an Android app with a Volvo-branded viewer, which together enabled customers to take a virtual test drive of the Volvo XC90 when using their smartphone. Customers loved it — so much so that, by January, interest in the XC90 was up 50 percent over the prior year, said Anders Tylman-Mikiewicz, vice president and general manager at Volvo. Previous PostWhat messaging themes speak loudest to consumers?